Signalling a focus towards the strength of his label and artist development, Hot Since 82 is set to launch a new album series “8-track”. 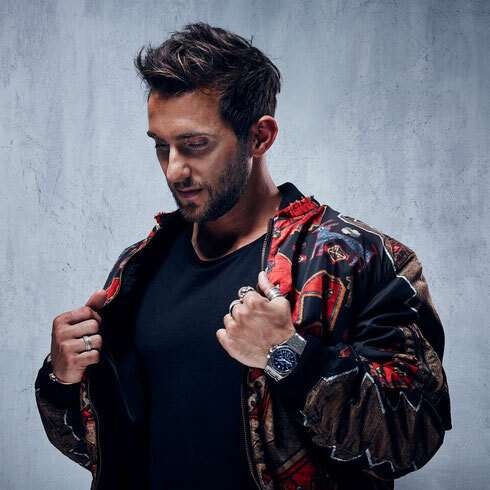 Producer, label head and A&R Daley Padley aka Hot Since 82 will continue to nurture Knee Deep In Sound’s artist roster as they navigate their way towards full length LP studio output. The inaugural edition of “8-Track” that will bear Cristoph’s name will serve to showcase his strength as a producer in a world where house music and techno are not separated by dividers. The new series is set to hit the shelves across multiple formats in October. Factor in Knee Deep In Sound’s dancefloor intensity and chorus led flow and you've got as wide an outlook of the album format as you can ask for. A free download of album track, ‘Perplexity’, is available on the link below for those who register for priority access to the album.